Happy December! We’re gearing up for a fantastic holiday season at the centre! 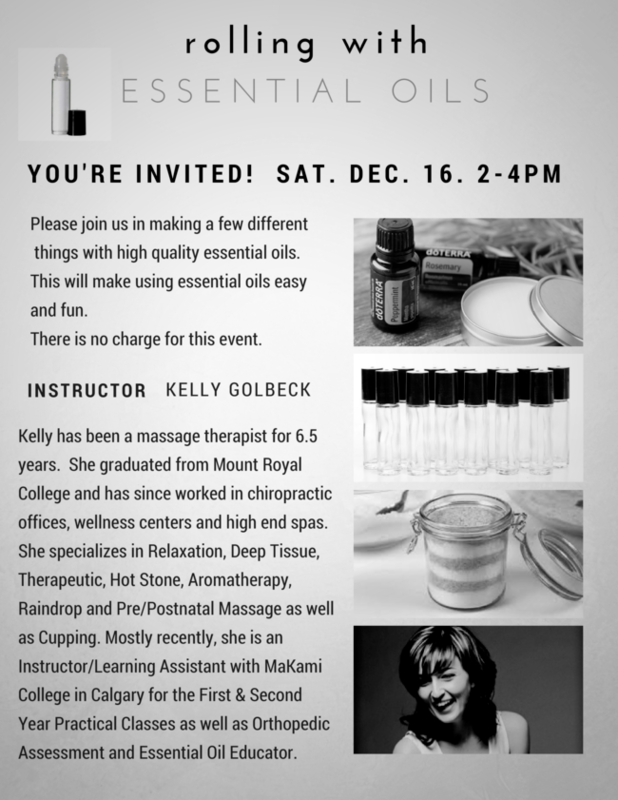 Dec 16th 2 pm Aromatherapy Holiday Make& Take with Kelly. Click here for more information. Be sure to register to save your spot! 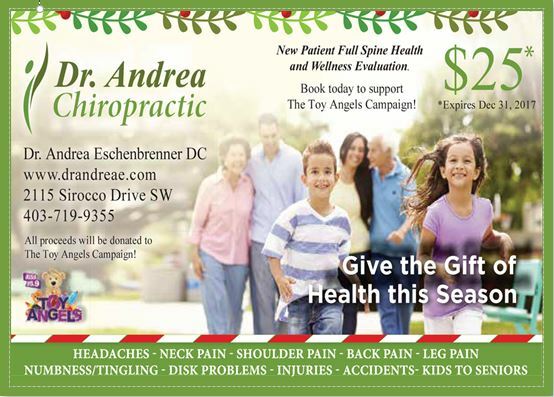 Check out Dr. Andrea’s Christmas Fundraiser, see below for details. FREE 30 minute massage certificate! Are you or someone you know scared of Chiropractic? We have the Solution! Sit comfortably for your next Chiropractic visit and experience adjustments like never before! Dr. Andrea , our Chiropractor uses the latest in computer technology to bring Chiropractic into the new age. While you are comfortably seated you will experience a gentle, precise, effective treatment, with NO twisting, NO popping, NO cracking. Don’t let your fear of Chiropractic keep you from feeling better. Chiropractic can provide relief from back pain, neck pain but also headaches, nausea, and much much more. From the very young to the more mature, it’s NOT just your back that benefits from Chiropractic Care! Come see Dr. Andrea and see how she can help you. She has an amazing offer. Give her a call today for all your health needs. Online Booking available. Spring Forest Qigong (chee gong) is a simple, efficient, and effective method for helping you experience your optimal health, wellness, and happiness; helping you to heal physical and emotional pain. The goal of SFQ is to enhance the quality of your life. 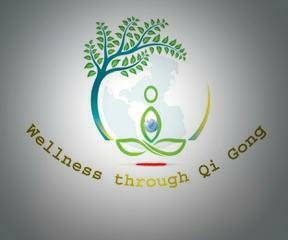 You will experience simple moving meditations that can be doing standing or sitting. These movements will help to open your meridians creating more balance in your life. The SFQ method is simple and easy to learn. It is comprised of four parts that all work together: We will be exploring all four parts as well as learning some very simple moving meditations. Jan 18, 25, Feb 1, 8. $45.00 for all 4 weeks. Fasten your seat belts we are moving at warp speed! 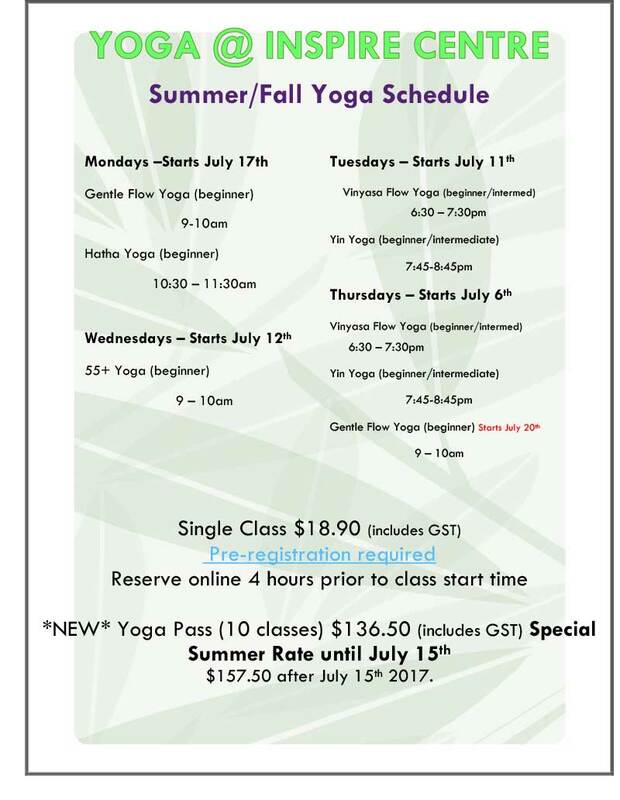 Read about our newest additions and keep your eyes open for exciting upcoming news…summer yoga?… did someone say Acupuncture?! 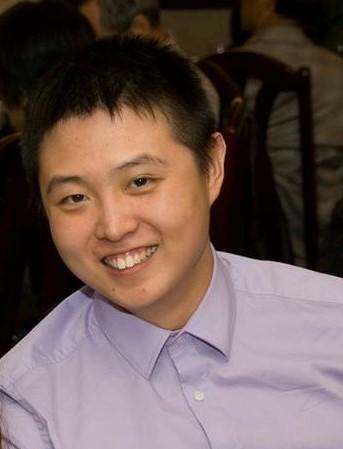 Bryan is currently a student at Mount Royal University and is expected to graduate and receive his 2200-hour diploma by June 30, 2017. Bryan also holds a Bachelors in Kinesiology, as a result he offers focused treatments that are functional in nature. Bryan is passionate about providing therapeutic treatments that are both rehabilitative and restorative. He cares deeply about educating clients and believes that good health is a result of a balance between treatment and self-care. Bryan offers deep tissue massage, relaxation, migraine/headache relief and sport injury rehabilitation. Eileen and Bryan will be graduating at the end of June! To celebrate we are offering student special rates until June 30th. They are both excellent therapists so be sure to take advantage of this great rate before they move up to Tier 1! “It’s Just Stress”. People worry about troubling symptoms such as headaches, neck tension, upset stomach and trouble sleeping. A well-meaning friend, family member or even primary health care provider may assure them, “It’s just stress”. More often than not, we receive little direction what to do about stress and its impact on our body. We would do well to understand the stress response, its life-saving function in our body, and how too much of it can cause us real trouble. If you experience symptoms of pain in your jaw, the inability to open your mouth comfortably, a popping or clicking sound in your jaw or frequent unexplained headaches, you may be experiencing TMJ discomfort. Massage can be a highly effective form of therapy that can bring relief from pain experienced from dysfunction of the temporomandibular joint. Your therapist will assess the range of motion of the neck and facial muscles, opening and closing of the mouth to see the movement of the jaw. A full massage treatment of these areas will also include one of the most important parts; use of gloves for an intra-oral treatment of the muscles inside the jaw related to its movement. A treatment plan initially consists of approximately five – ½ hour sessions depending on the severity of the dysfunction. Clients who follow through with their treatment plans have expressed experiencing a significant decrease in pain in their jaw, an increase in the range of motion of the jaw and a significant decline in headaches. 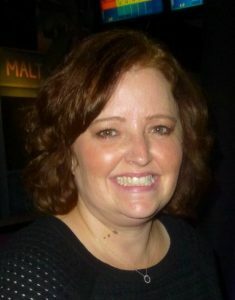 If you or anyone you know experience TMJ dysfunction, Jen can help! Posted in Blog | Comments Off on Guess Who’s Back! !